'A Slow Decay' EP precedes 'A Gradual Decline', the debut album from composer and filmmaker CUTS aka Anthony Tombling. Featuring the album's lead single and title track, it also contains two new b-sides. 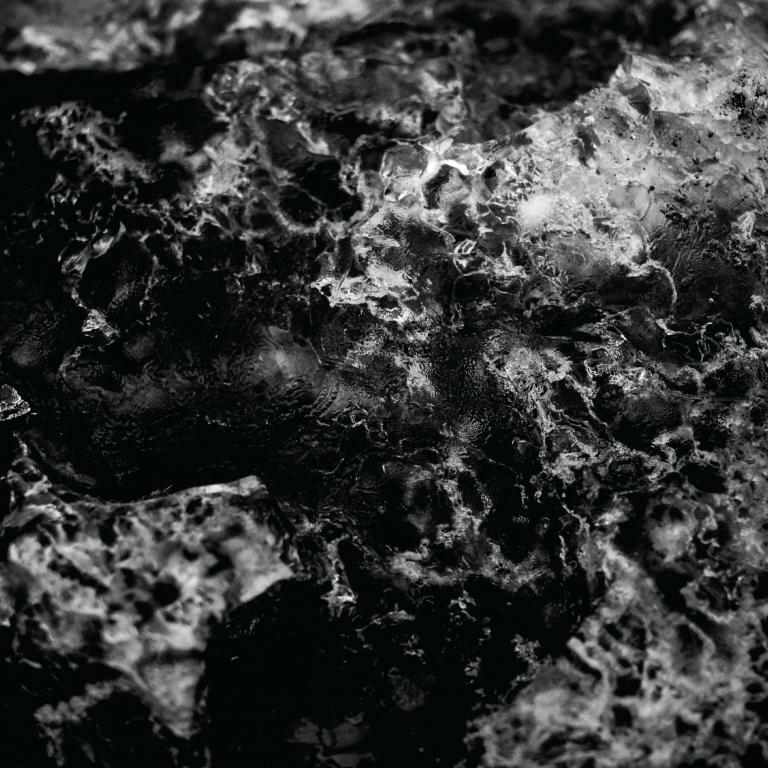 This new music addresses the planet’s current fragility, with Tombling using field recordings of ice collapsing from glaciers. Weaving these momentary, dramatic events directly into the DNA of the music, CUTS sculpts rhythmic elements out of geological transformation.